Just minutes from Dickson Schools, you&apos;ll love this well maintained home! It has all the upgrades you&apos;re looking for. A great kitchen with granite counter tops, stainless steel appliances, island bar and wood laminate floors that is open to the living area. Nice master bedroom and master bath with soaking tub as well as a walk-in tile shower, double vanities and a make-up vanity. There is ample room outside to have a garden or for the kids to play. 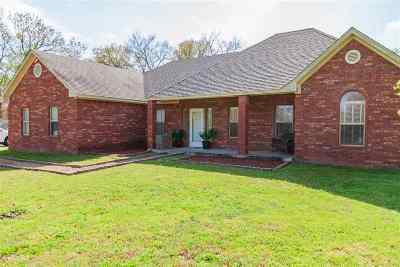 Pack your bags as this 3 bedroom 2 bath house won&apos;t last long.